Dee Michel is a lifelong Wizard of Oz fan (both the Oz books and the MGM film) and a longtime member of the International Wizard of Oz Club. ​His father, Martin Michel, was gay himself, and read the Oz books as bedtime stories to Dee and his brother Guy, and passed along to Dee the books he had as a child. 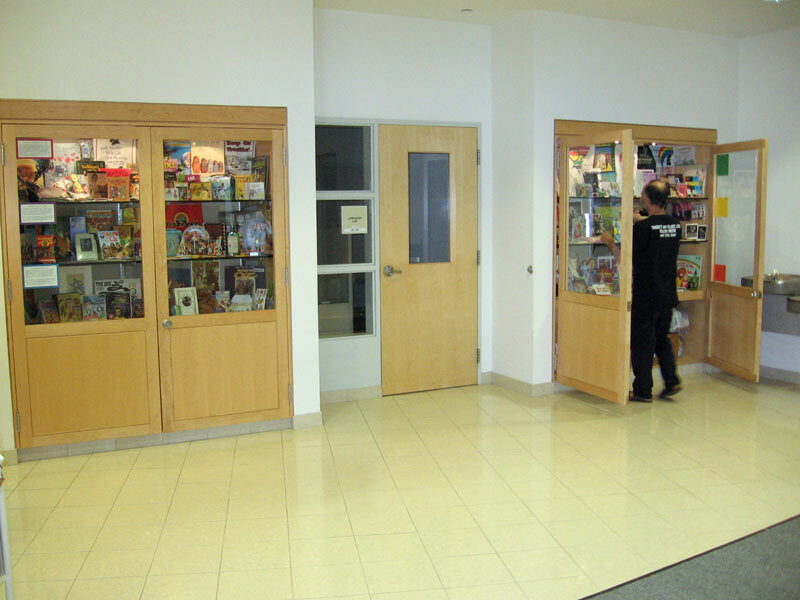 He has been collecting Oz books and related materials since he was very young. 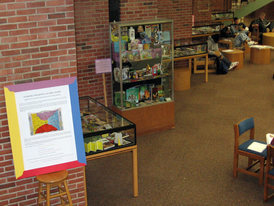 His collection has been on display in libraries and art galleries in Massachusetts (DuBois Library at UMass Amherst; NashawannuckGallery, Easthampton; Jacob Edwards Library, Southbridge), Connecticut (Northwestern Connecticut Community College, Winsted) and Pennsylvania (William Way LGBT Community Center, Philadelphia). 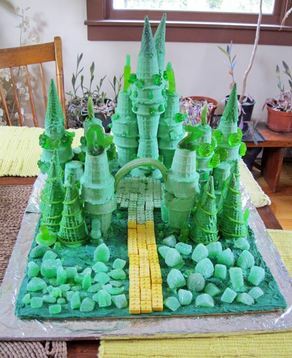 ​​With Eva Gerstle, he created an Emerald City made out of ice cream cones and candy for Northampton’s Edible Book event in 2011. 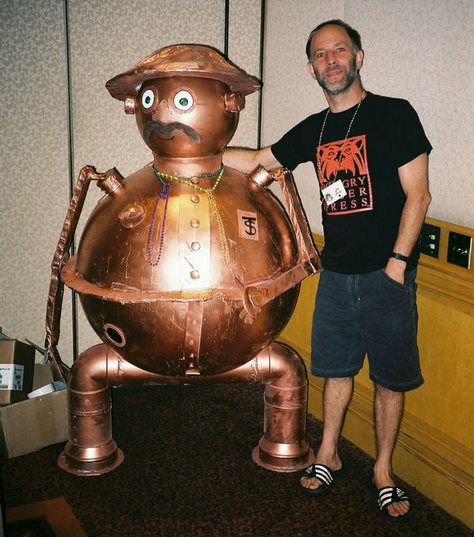 Since 1998, Dee has attended many conventions of the International Wizard of Oz Club. Dee’s article on gay men and Oz appeared in the Club's journal, The Baum Bugle. 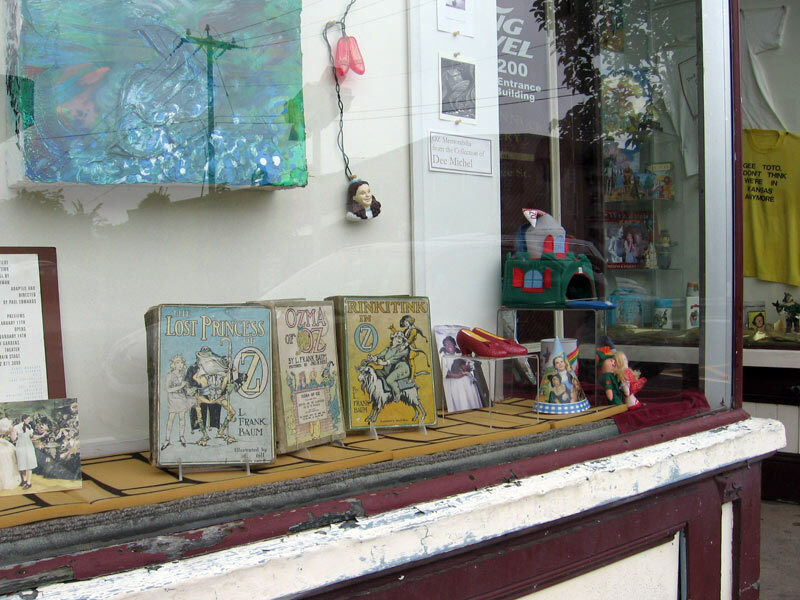 Dee regularly writes reviews for the Bugle and has edited the “Oz and Ends” column for the Bugle and the Oz Club’s website. 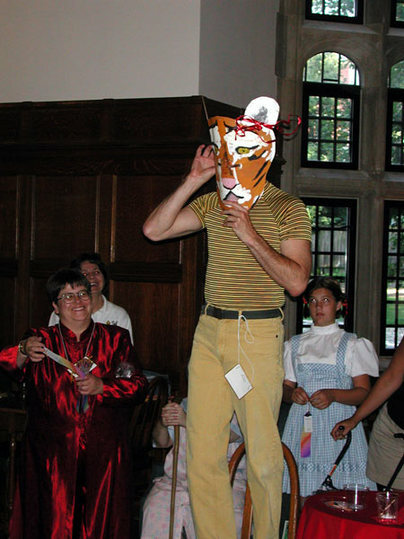 Dee has spoken at Boston’s GLBT Youth Pride rally on “The Cowardly Lion and the courage to be who you are,” and has given talks on the Oz-gay connection at the U.S. Library of Congress, academic conferences in the US and the UK, gay studies classes, and Oz conventions. He has also lectured on Oz in children’s literature classes. His research on the topic has been discussed in the Village Voice, the New York Review of Books, online and on the radio, and in academic works. Dee has a PhD in library and information science, and was the first male co-chair of the Gay Task Force of American Library Association and has worked on LGBT terminology for search and retrieval in information systems. He was also a volunteer at Boston’s Gay Community News, a member of the Boston Gay Pride Committee, and helped organize the 1979 March on Washington for Gay and Lesbian Rights. He lives in Northampton, Massachusetts.